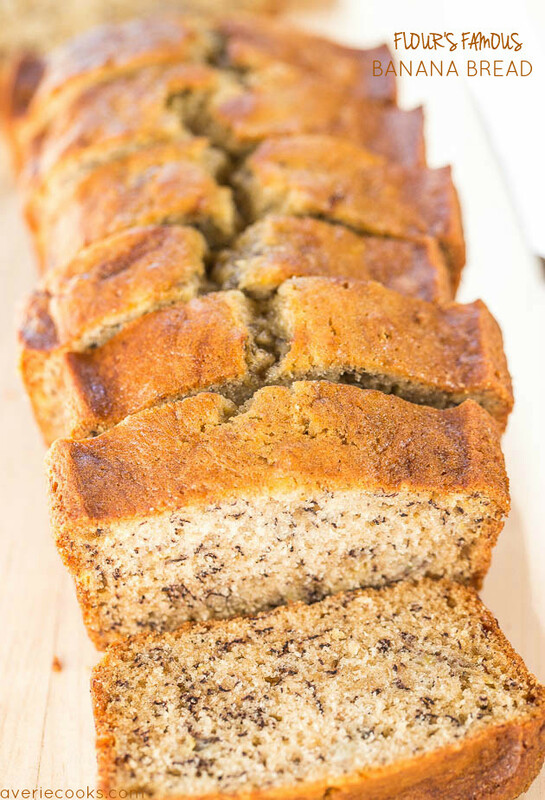 Over the years I’ve made 40+ kinds of banana bread but this version is different in two major ways. First, it’s small enough for two. 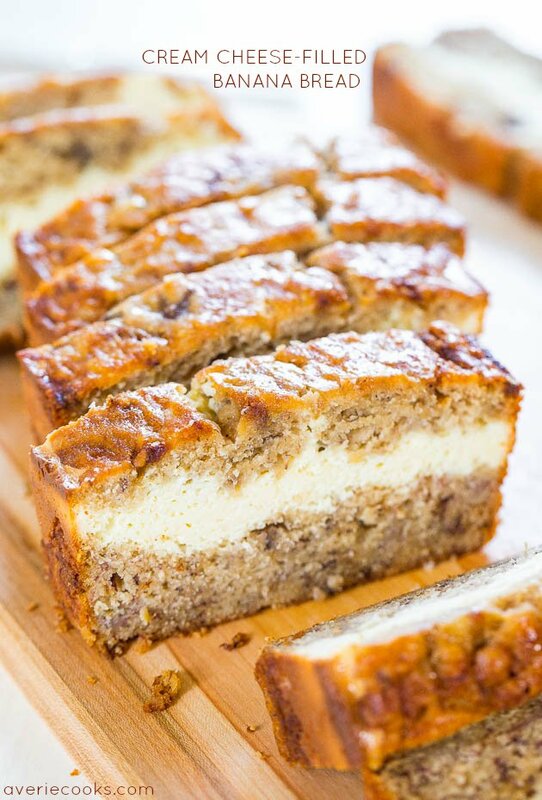 Even though I never have a problem plowing my way through a loaf of banana bread, if you’re not as zealous as I am or only have two ripe bananas to use, it’s perfect. Secondly, I made it in a Philips Viva Airfryer Digital. 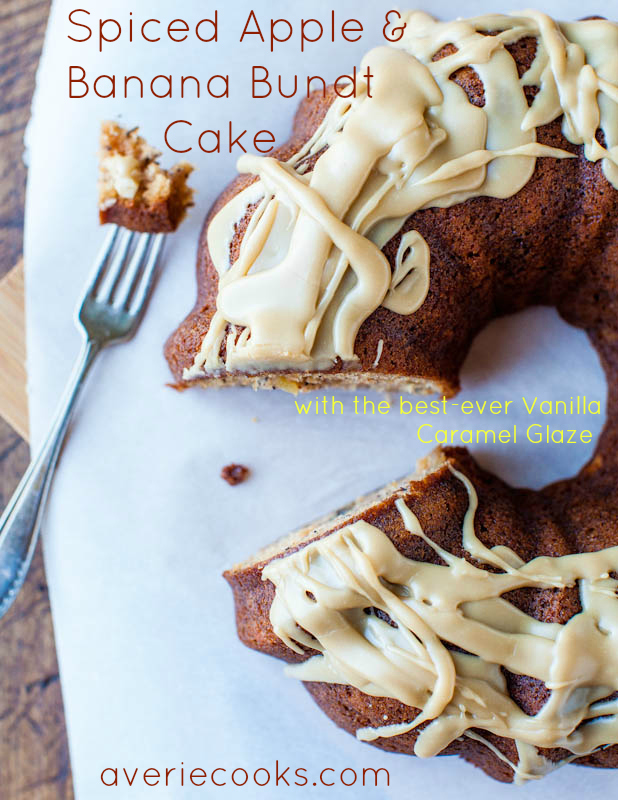 I’ve made banana bread in a slow cooker before, but this was new to me. 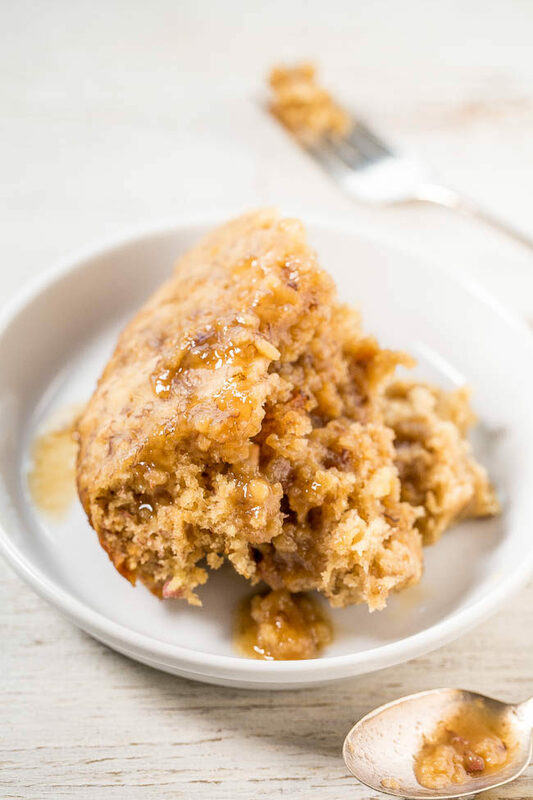 I got the recipe from the Williams-Sonoma Airfryer Cookbook and as a money-saving bonus, use coupon code AIRFRYERBLOG to receive 30% off any Airfryer from their website. 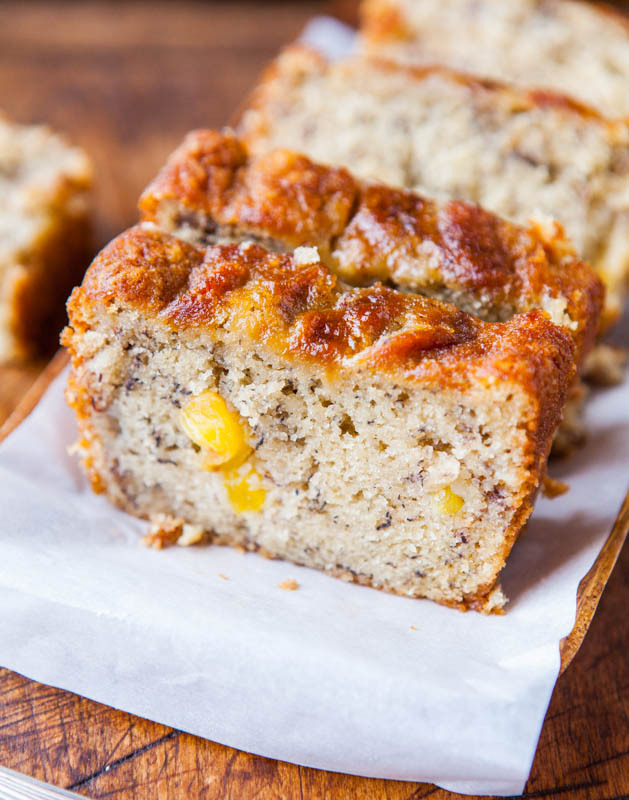 The banana bread is fast, easy, and you don’t need a mixer. 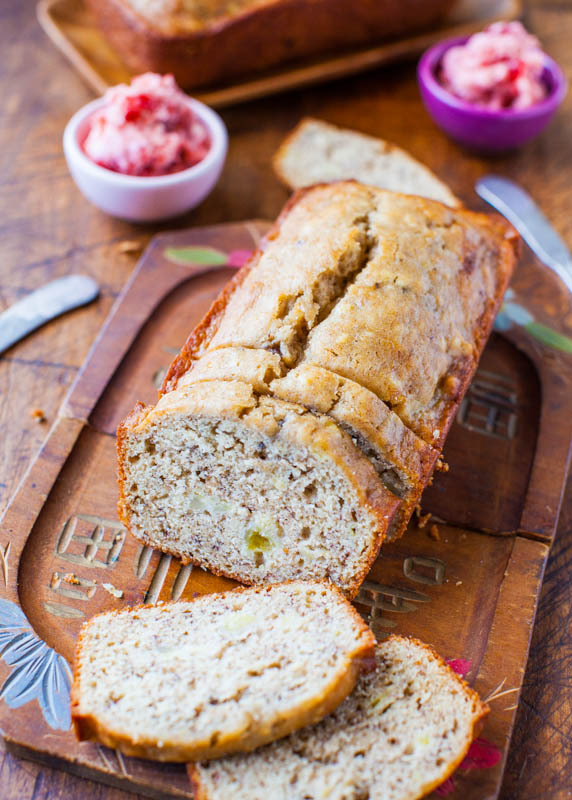 It’s soft, tender, moist, and we made quick work of this loaf for two in two days. I made it twice. Once with peanut butter and once without. 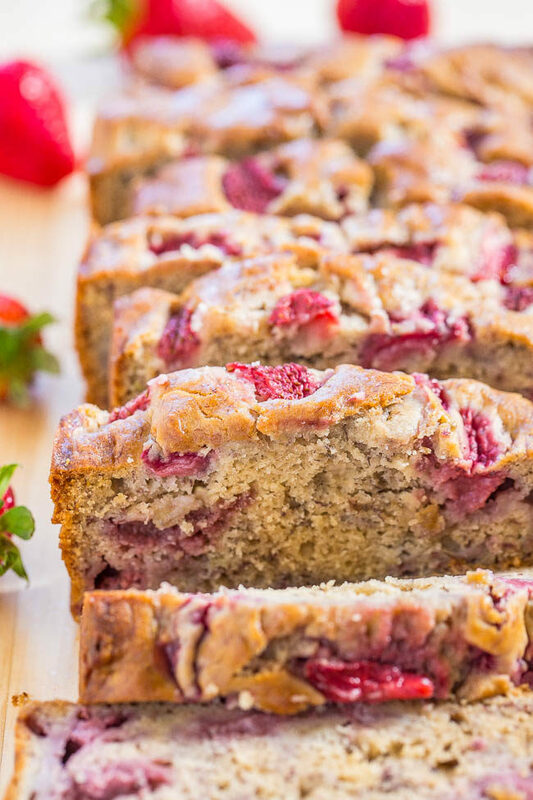 You can’t go wrong either way and you can add nuts or chocolate chips if you’d like to jazz it up more. The giveaway is open to all through October 5, 2016. A winner will be randomly selected and notified via email. To enter the giveaway, tell me what you’d like to make in the Airfryer in the comments section. If you don’t see your comment right away, it’s because I have to approve it but you don’t need to leave a duplicate comment. Good luck! 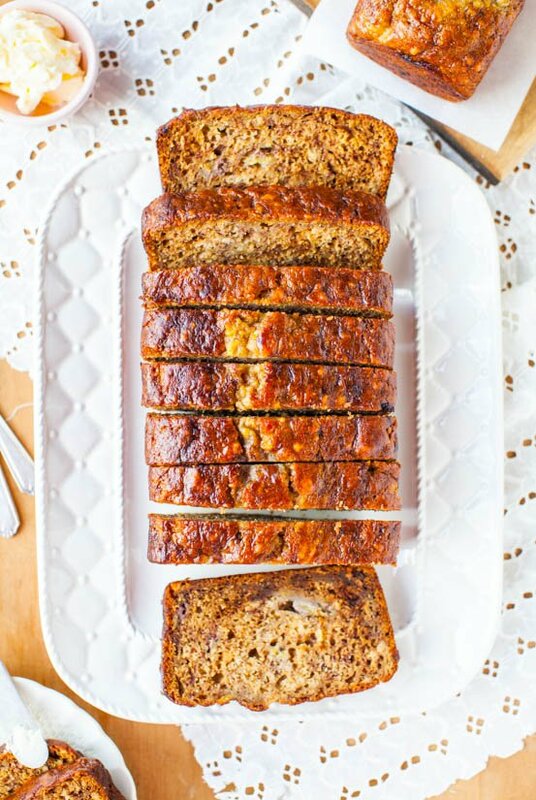 The banana bread is small enough for two and if you only have two ripe bananas to use, it’s perfect. 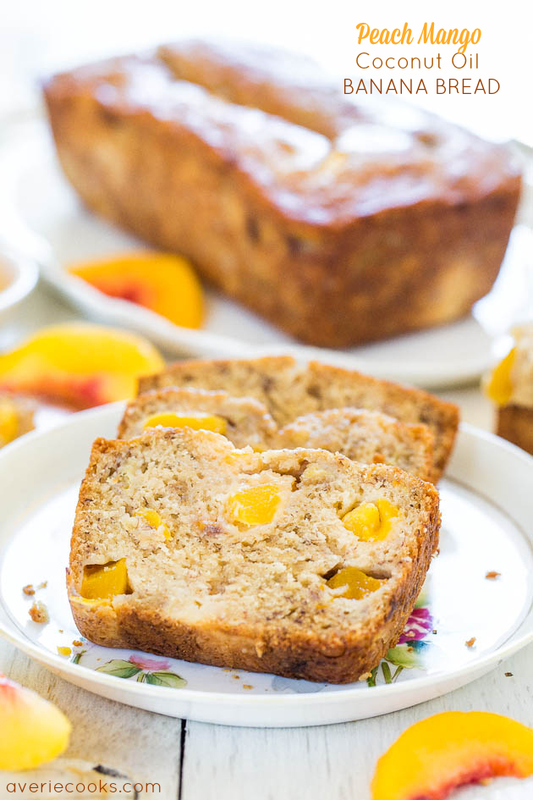 I made the banana bread in a Philips Airfryer and it’s fast, easy, and you don’t need a mixer. 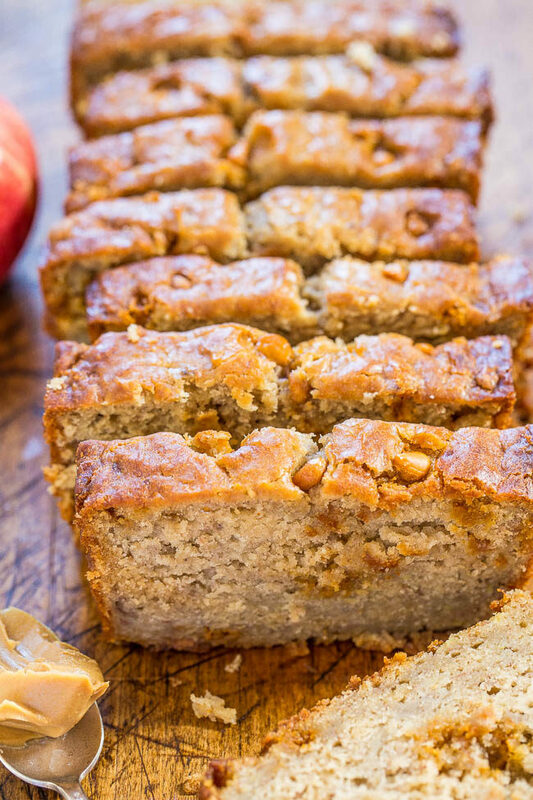 It’s soft, tender, moist, and we made quick work of it. Preheat the Airfryer to 330F. Spray the bottom and sides of the nonstick baking dish (this is an add-on accessory) with nonstick cooking spray; set aside. To a medium bowl, add the flour, baking powder, salt, baking soda, and whisk to combine; set aside. To a large bowl, add the bananas and mash with a fork. Add the sugar, oil, egg, sour cream, peanut butter, vanilla, and whisk until combined. Optionally fold in the walnuts or chocolate chips. Turn batter out into prepared baking dish, spreading it evenly with a spatula. Carefully place the baking dish in the variety cooking basket and insert basket into the Airfryer. 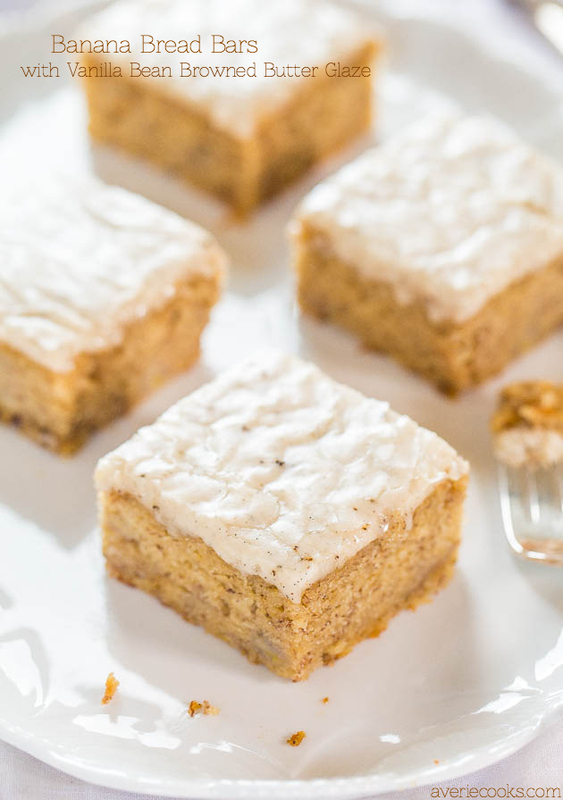 Bake for about 30 to 40 minutes, or until a toothpick inserted it the center comes out clean, or with a few moist crumbs. Start checking at 25 minutes since the moisture content and size of bananas and climates vary. 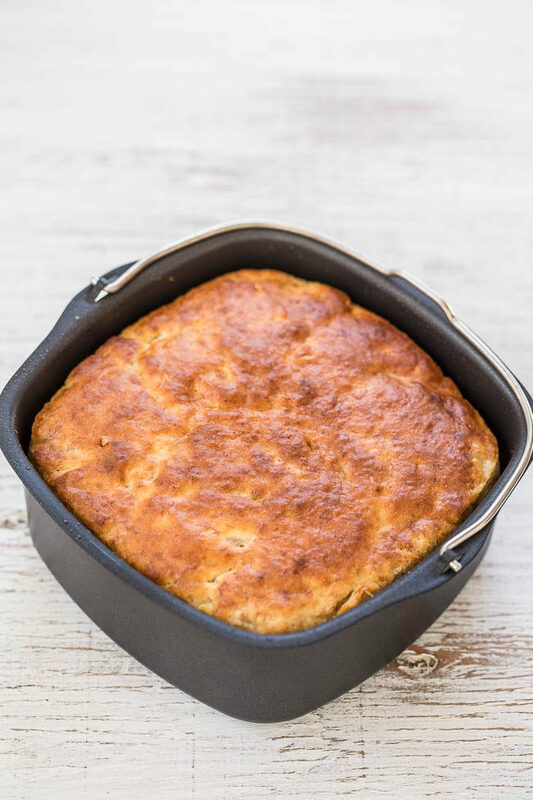 Remove the baking dish from the Airfryer, place on a wire rack, and allow bread to cool for 10 minutes. Invert bread onto a cutting board and flip right side up. Slice and serve. 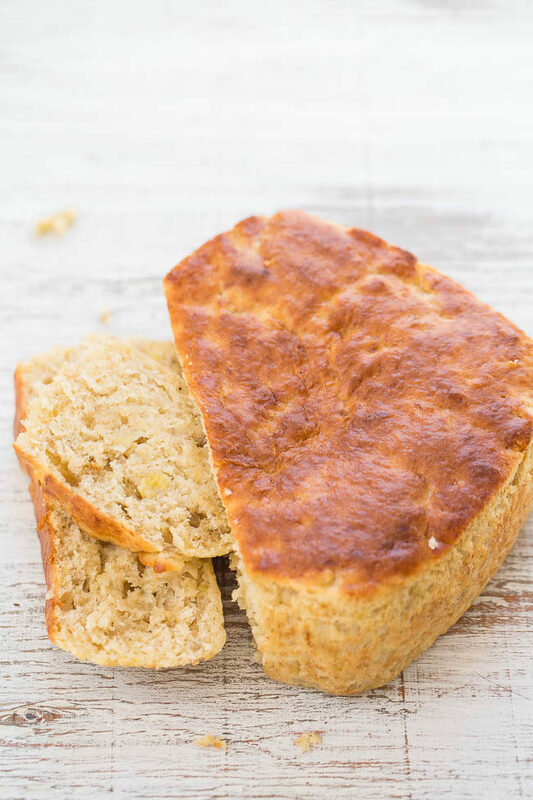 Bread will keep airtight at room temp for up to 1 week or up to 4 months in the freezer. 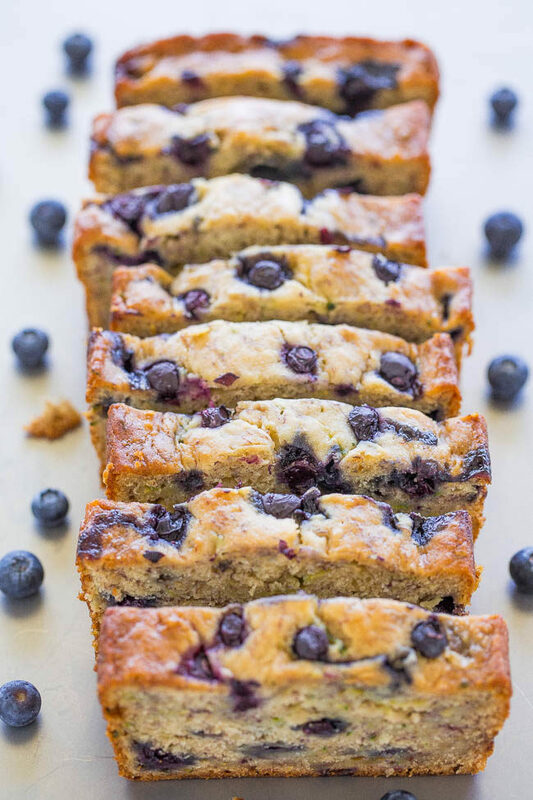 Blueberry Banana Zucchini Bread– Banana bread just got BETTER with juicy BLUEBERRIES in every bite!! 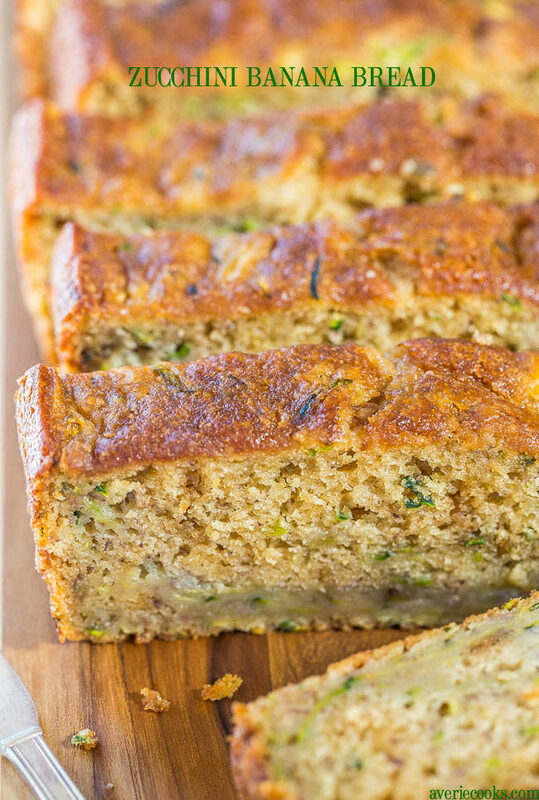 The zucchini (you can’t taste it) keeps it moist and healthy! 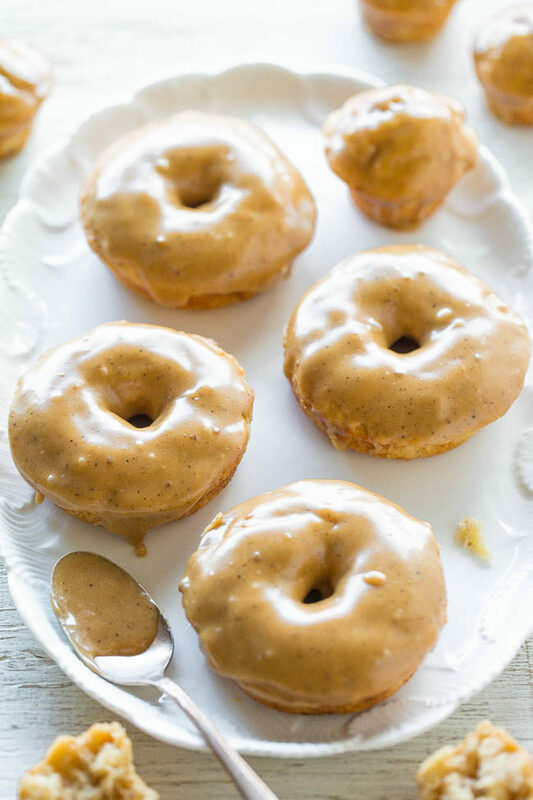 Banana Bread Donuts with Browned Butter Caramel Glaze – Banana bread in the form of soft, fluffy baked donuts and donut holes!! 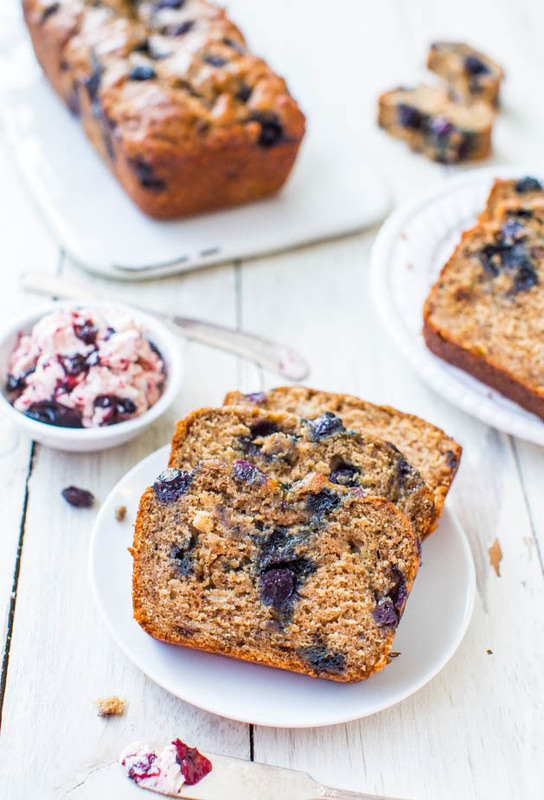 No-mixer recipe that’s as easy as making muffins! 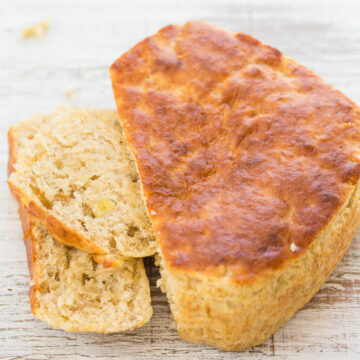 Made this bread with what I had on hand, no yogurt and used brown sugar instead. Turned out excellent. 330° for 25 minutes in my air fryer. Thanks for the recipe. I’m glad this came out great for you with what you had on hand. 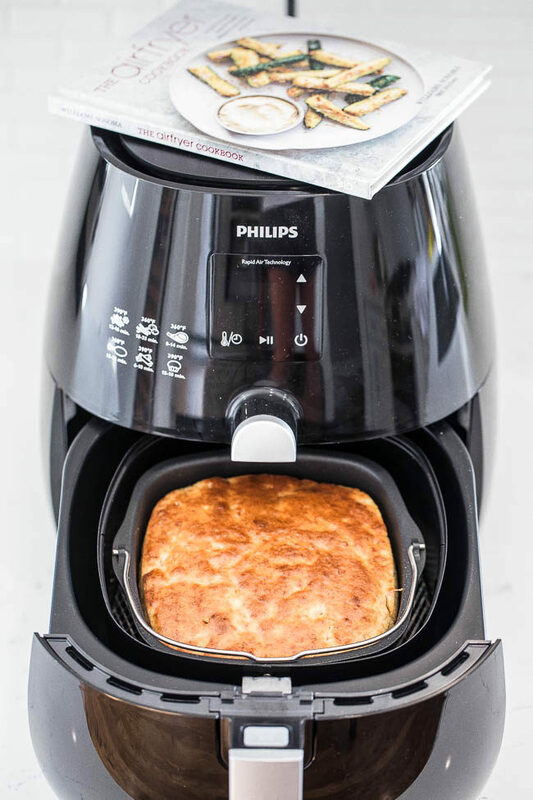 What size is your air fryer? Mine is a 5.8 so are there any adjustments I may need to make? It’s the one I linked to in the post.